How to Get Maximum Benefits from Solar Panels? With the often intimidating price of PV system installation, it’s typical to pose those questions. It’s also normal to have doubts about this. Truth is, despite the naysayers’ claims, investing in solar panels will bring you more good than harm. It will bring you even more than what you’ve expected — and pay back more than what the manufacturers spent on producing it. That payback is called Energy Return on Investment. This is the electricity the solar panels have to generate in order to compensate for the energy used to make them. Contrary to doubters’ notions, solar panels have excellent ERoI. It is more than enough to sustain their life cycle and to make up for the resources and energy spend on processing them. Now that we got its ERoI factor out of the way, let’s go back to the third question. Considering solar panels have excellent energy payback or ERoI, you can definitely get more benefits with the right practices. Here are some ways to get more benefits or quality output from your panels. 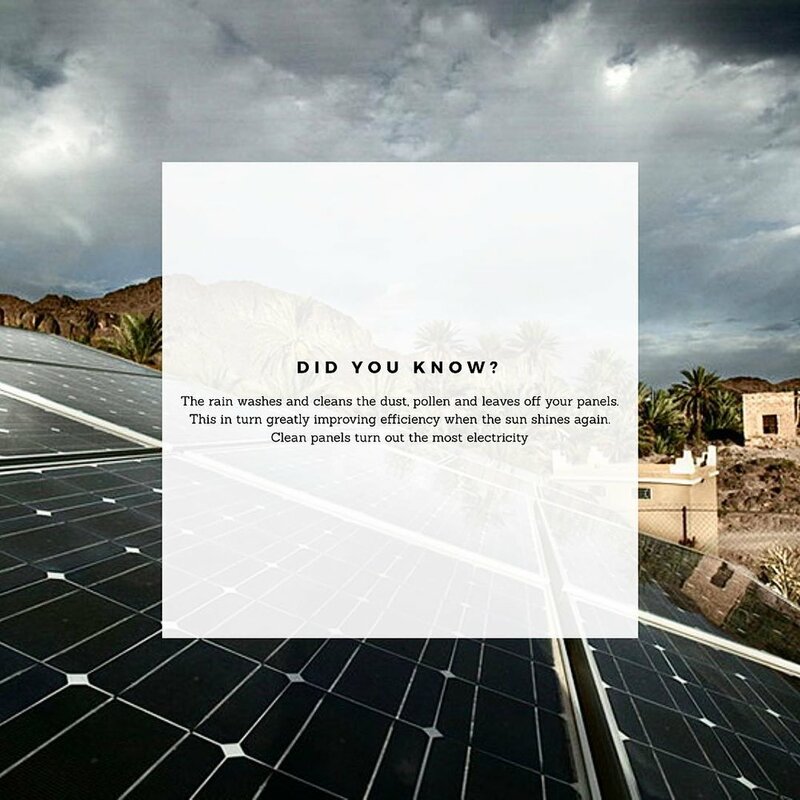 Since the sun changes position sporadically, you can use tracking and mounting systems so our panels always get sunlight. Single Axis mounts - track the sun from East to West. Double Axis mounts - track all the sun’s direction. Fixed mount systems - cheaper and low-maintenance. In terms of limited budget, you can consider getting solar panel financing. This way, you can pay in small amounts but reap the same benefits as those who paid in full. You can also save more money for devices that help you triple the energy it will absorb. In addition, some solar financing programs in the US even offer free maintenance services. When shopping for solar panels, buy with surplus energy in mind. Surplus energy is the unused electricity your panels generate. You can sell this to your grid provider. If your grid provider gives a satisfying fee for surplus energy, then you should consider investing in many panels. Trust us — it will be definitely worth it. This is a simple trick of sustaining your panels’ energy efficiency. Of course, your panels work best if there are pesky shadows looming over them. Thus, position your panels on areas where no shadow from trees or buildings falls on them. Ready to get loads of long-term ERoIs? Make sure to hire dedicated experts. Start with us here at RISE Power. Here at RISE Power, we put your needs first more than anything else. If you are primarily concerned with getting the most ERoI’s, we can provide you with the right set of solutions. Let’s get those panels absorbing sunlight right away. Just fill in the assessment form below so we can start!